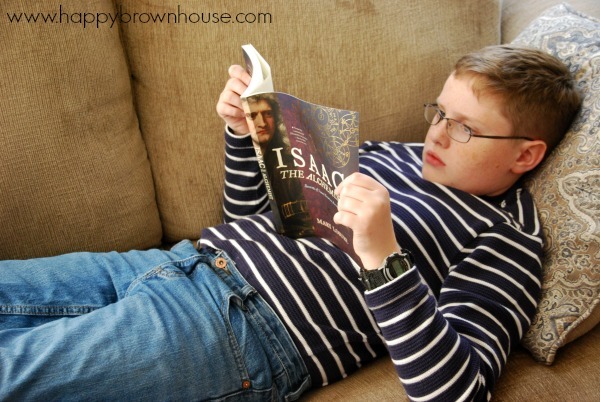 Interesting living books for teaching history are a great way to expose kids to historical time periods, events, and people. Living books draw readers into the story and teach without kids even knowing they are learning. That’s what’s so great about living books–they weave important facts into a story seamlessly. This effortless learning is why I love teaching history with living books. Disclosure: This is a sponsored post on behalf of Candlewick Press. I was compensated for my time and I received product for free. All opinions are my own and I was not required to post a positive review. 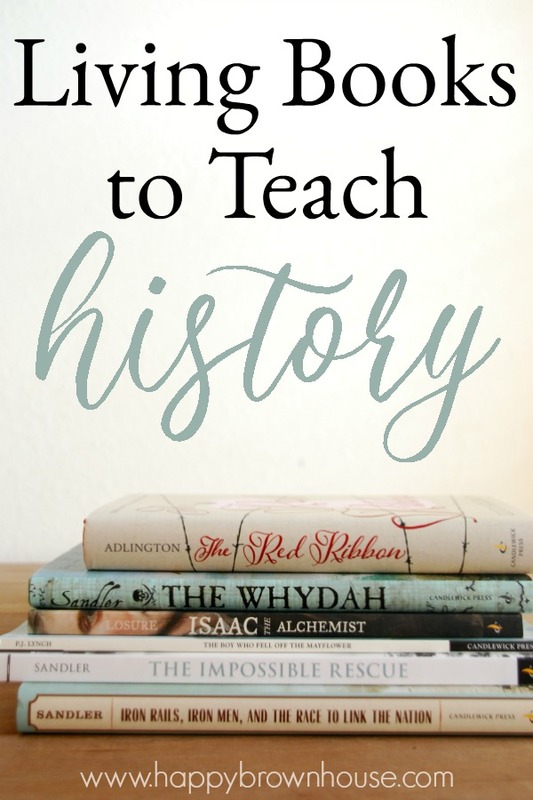 We recently came across some wonderful living books from Candlewick Press that lend themselves nicely to learning history. 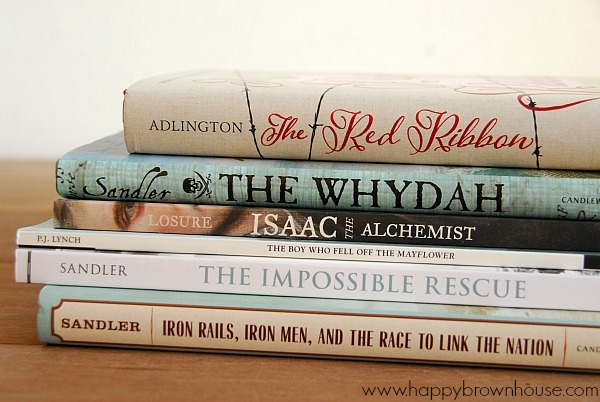 I love teaching history with living books, so I’m always looking for great books to add to our bookshelves. I was excited to find that these books were written at a higher level. While we still use and love picture books, my oldest son just started the middle school years, so it’s time to start raising the difficulty level. Like all good living books, these stories brought history to life and gave us a glimpse of another time and place. These books are perfect springboards for learning fascinating history and I can’t recommend them enough. 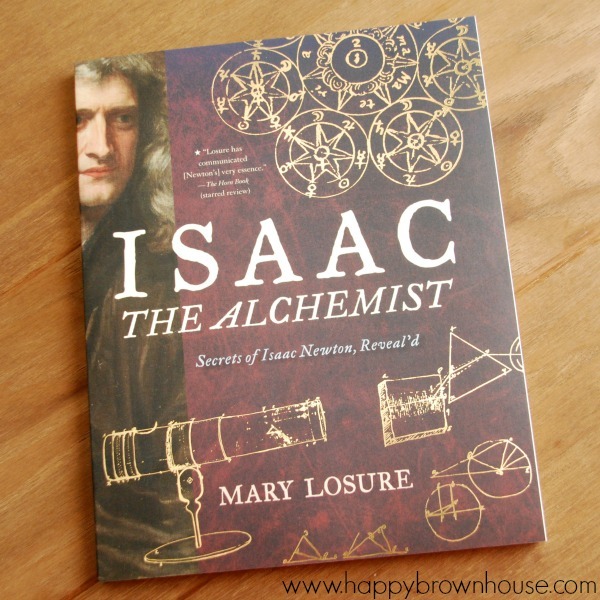 Isaac the Alchemist: Secrets of Isaac Newton, Reveal’d is a biography about Isaac Newton’s childhood, which included living in an apothecary’s house, observing and experimenting, and recording his observations of the world in a tiny notebook. This book is great for kids who like science. 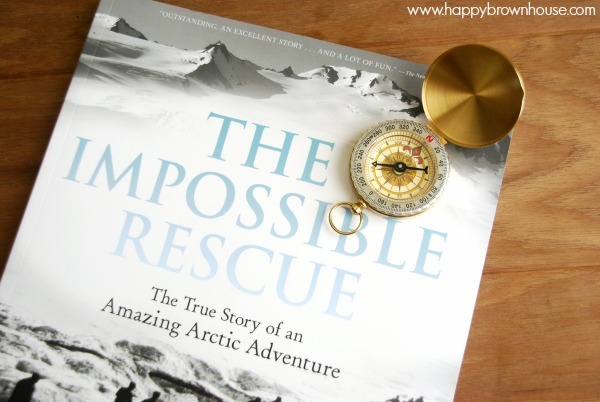 The Impossible Rescue: The True Story of an Amazing Arctic Adventure is a fascinating true story of three men sent into the Alaskan terrain to rescue eight American whale ships stuck in ice and the three hundred sailors on board. The men were sent by President McKinley in 1897 to trek over 1,500 miles to secure two herds of reindeer for food and find a way to guide them to the whalers before they starve. 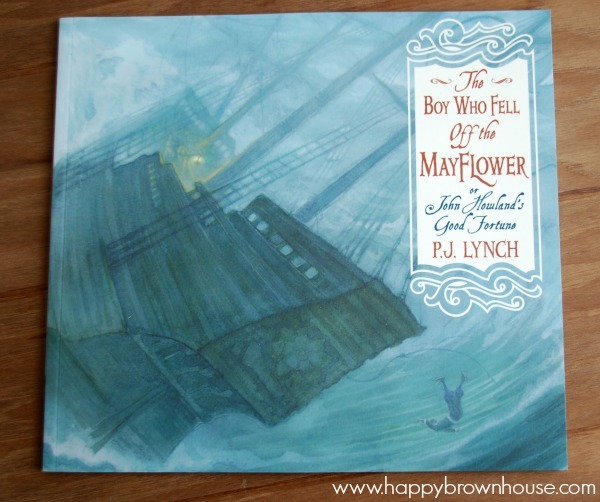 The Boy Who Fell off the Mayflower, or John Howland’s Good Fortune is a beautifully illustrated book about John Howland, an indentured servant to Pilgrim John Carver, who survived falling overboard during the Mayflower’s crossing of the Atlantic Ocean. The tale is told from the perspective of John Howland and caught the interest of my seven year old. He thought it was fascinating. 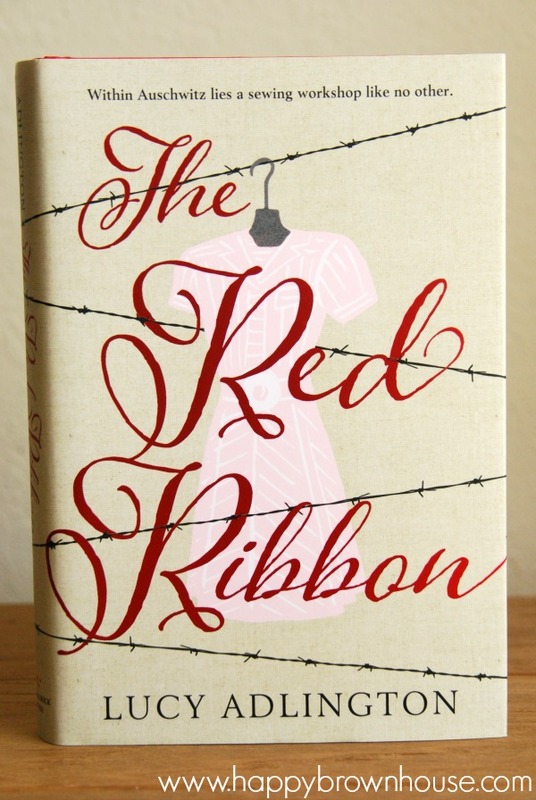 The Red Ribbon is a fictional story about a fourteen year old girl named Ella who ends up in the sewing workshop inside a Nazi concentration camp where she has to sew dresses for the wives of the camp’s Nazi overseers and the female SS officers who make the prisoners’ lives miserable. This story is about strength, survival, and a friendship that can endure anything. I loved this one! 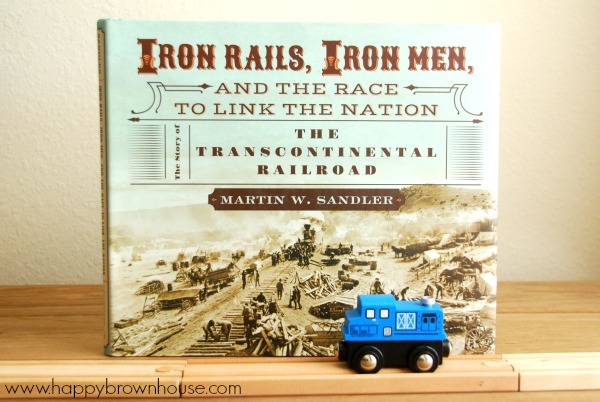 My husband couldn’t put Iron Rails, Iron Men and the Race to Link the Nation down. He kept stopping to share little tidbits of information about the building of the transcontinental railroad by two railroad companies, the Central Pacific, which laid the tracks eastward, and the Union Pacific, which moved west. This book has great pictures. The Whydah: A Pirate Ship Feared, Wrecked and Found tells about a a real slave ship that was commandeered by pirates. The ship was full of treasure when in 1717 the ship sank in a storm off Cape Cod. For more than two hundred years, the wreck of the Whydah (and the riches that went down with it) eluded treasure seekers, until the ship was finally found in 1984. 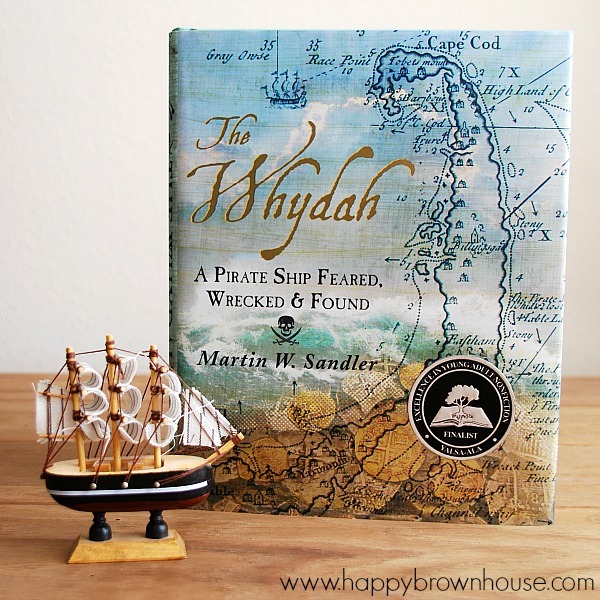 We took some time to read through the new books from Candlewick Press and chose to focus on The Whydah: A Pirate Ship Feared, Wrecked and Found for our book extension activities. These activities added an extra layer of depth to our reading to make it a rich, meaningful experience. I thought I’d share them here for you to understand how to take a book and use it to spark further learning. The story of the Whydah made newspaper headlines twice, once when it wrecked into a sandbar and sank and again in 1984 when marine archaeologists found the wreck and its treasure of old and priceless artifacts. I used this as my inspiration for our first extension activity. 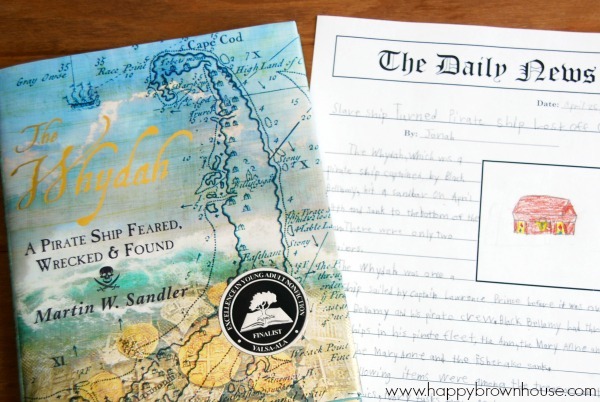 I had Jonah pretend he was a reporter writing a newspaper article about the Whydah. There were two possible newspaper articles that Jonah could’ve written: pretending to be a reporter in 1717 writing about the night of the wreck or being a reporter in 1984 writing about the day the Whydah’s wreck was found. He chose to pretend to be a reporter in 1717. I required the newspaper article to included important facts about the Whydah. This was a creative way to see if he could read for understanding and summarize important details. This activity was very much like the notebooking pages that we often do during our history lessons. It just had a little creative flair to it. Jonah tends to groan when writing is involved because he struggles with knowing what to write. The newspaper article was a great way to practice creative writing while still giving him the support of the the facts surrounding the Whydah. This lowered his frustration level because he knew the things that needed to be included. Want to have your student write their own newspaper article? You can have mine! I’ve included five different Newspaper Article Templates and an extra page of lines for longer articles. Subscribe using the link below and I’ll send them straight to your inbox. Click here to download the Newspaper Template. Life aboard a pirate ship was governed by a code of laws called the Articles of Agreement, which were developed in the last half of the 1600s by pirates in the West Indies. No one could become a member of a pirate crew unless he first signed the Articles of Agreement and then swore on a Bible, and ax, or a skull to obey them. I had my sons pretend to be a pirate and make up their own Articles of Agreement for their “ship” (A.K.A. their bedroom). They had a lot of fun coming up with these and telling me what the punishment was for not abiding by the rules. 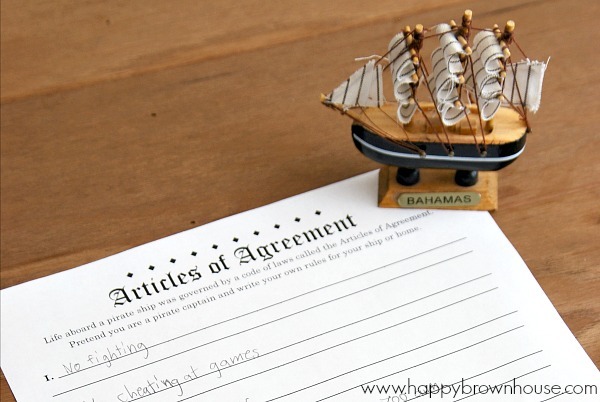 Want to have your student make their own Pirate Articles of Agreement using my printable? You can have mine! Subscribe using the link below and I’ll send it straight to your inbox. Click here to download the Pirate Articles of Agreement. 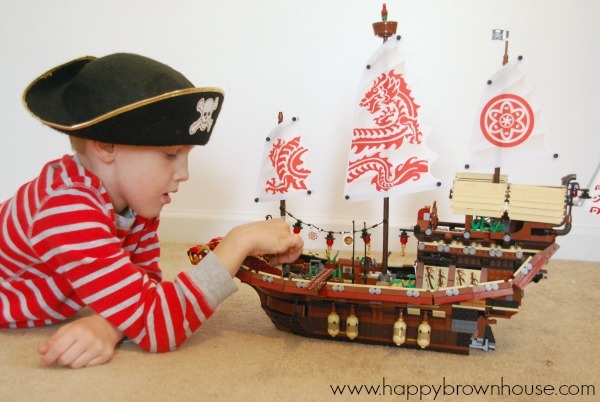 The boys used one of their LEGO sets that looks somewhat like a pirate ship to pretend they were on the Whydah. They had a lot of fun using their imaginations and acting out scenes in this pirate small world play. They made up elaborate stories of their pirate adventures and played for hours. 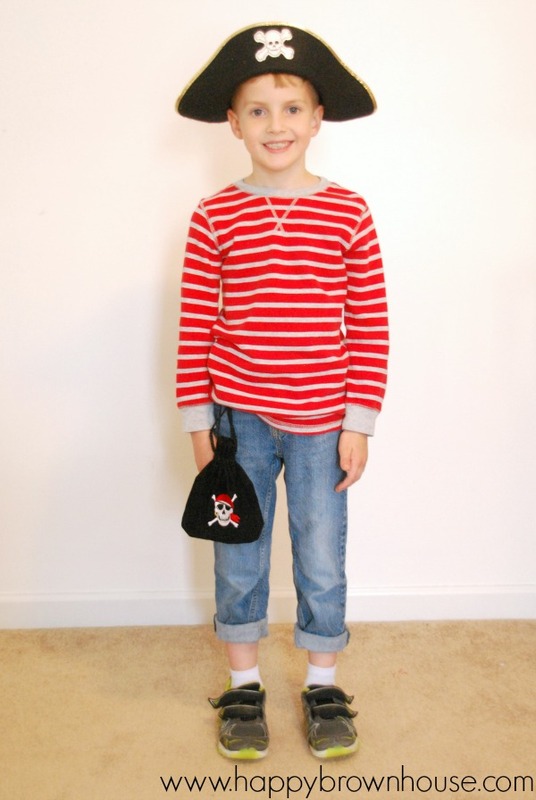 All of the pirate talk made my seven year old want to dress up like a pirate and pretend he was on a swashbuckling adventure. He dug through our dress-up box and found the pirate costume. There was plenty of dramatic play happening this day! We had a lot of fun with these extension activities and learned a lot. We’re going to switch gears and try extension activities with a new book next. Candlewick Press has so many great books. I was drooling over their downloadable fall catalog and made a wish list a mile long. If you are a book collector like I am, you should definitely take a look. 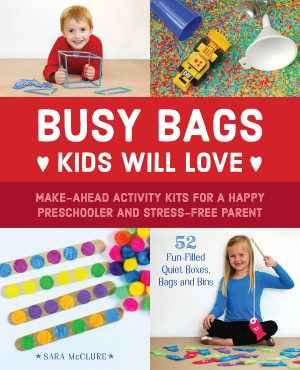 If you place an order directly from Candlewick Press, use the code CANDLEWICK at checkout to save 25%.